LONG BEACH, Long Island (WABC) -- The city of Long Beach is facing a major budget crisis just in time for the summer beach season. The city has already paid out $2.1 million for earned leave obligations for current and former employees, but still needs to borrow money related to those payouts already made. Officials say Long Beach will fund continuing city operations since the government can only borrow or bond for certain items. "Where's the money going to? Who's it going to and why?" Long Beach resident Bill King asked. "There's something strange somewhere." Weekend bus service has already been suspended and night service could be cut this week. City Council President Anthony Eramo said the city is looking at all of its options including layoffs and asking vendors to accept delayed payments. He said the civil service union and police department have come forward with options to temporarily alleviate the financial stress. Eramo said as a last resort, the city may have to cancel some summer festivals and concerts and reduce beach garbage pickup, but said it's going to do everything in its power to not have the financial issues affect the beach season. Eramo said the city is also looking into the earned leave obligations, including how the payments were determined and if they were made appropriately. 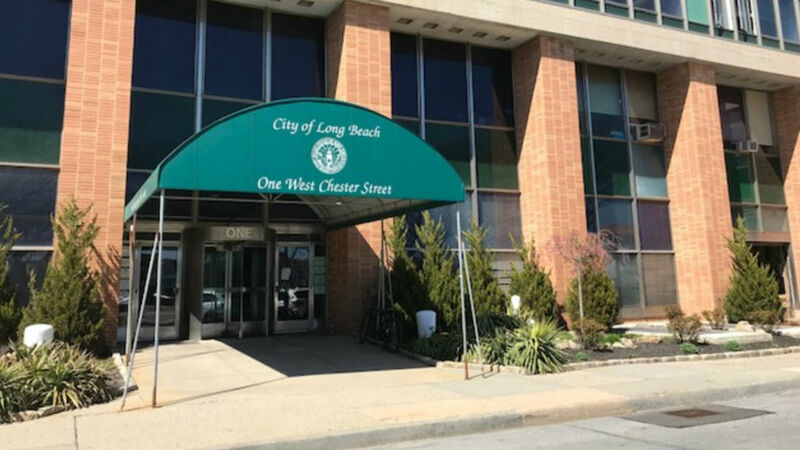 Last month the New York State Comptroller designated the city of Long Beach in "significant fiscal stress" due to its short-term borrowing, deteriorating fund balance and increased operating deficits. Eramo said the city is also waiting on $4 million to $5 million in FEMA reimbursements.